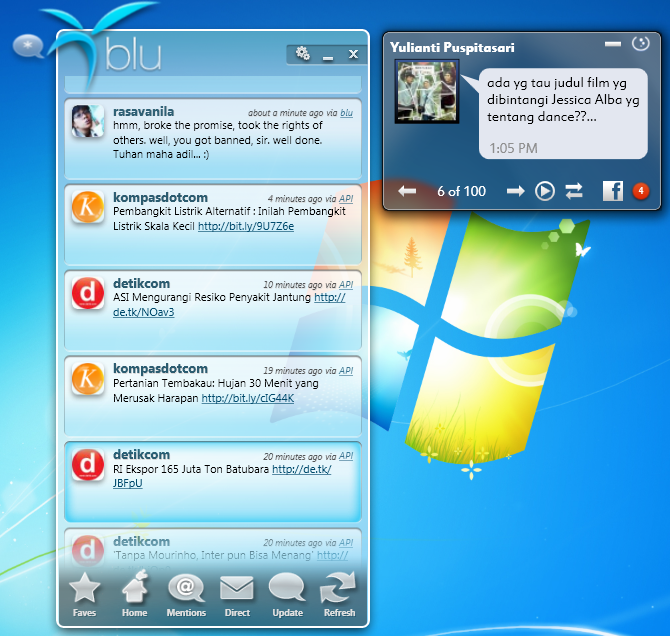 My previous post about the desktop-based Twitter application called Blu. Maybe you do not just have a Twitter account, but you also have a Facebook account. Now I will show you a desktop-based Facebook application for your computer. 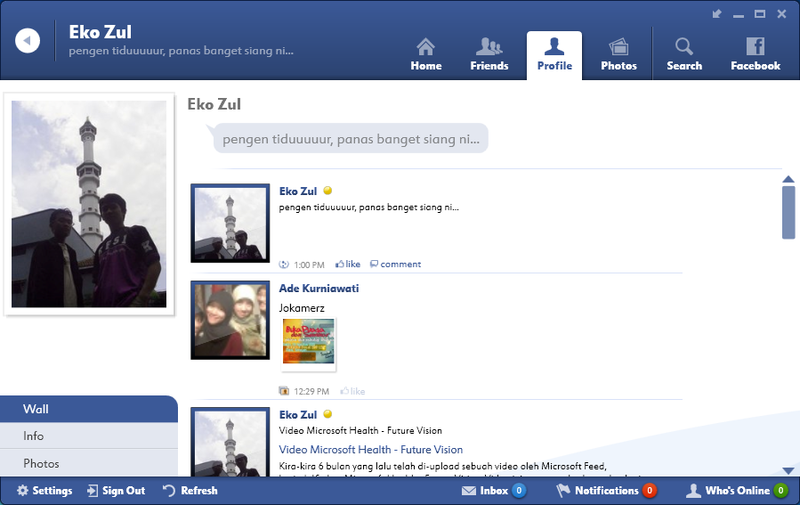 This application shows you that Facebook is not just running in the browser. The name of this application is FishBowl. 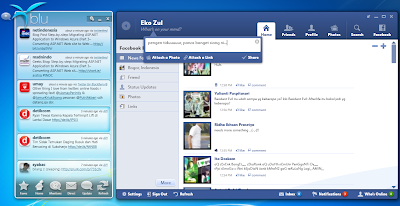 FishBowl just one of several desktop-based Facebook applications. Visit www.fishbowlclient.com to try this application on your computer. More interesting if you install both FishBowl and Blu on your computer. If you are interested with FishBowl, please try this application.